We will then work with you to plan to achieve the retirement lifestyle you desire. You more than likely have paid you fair share of tax through your working life, so it is important to have a good plan in retirement for a regular, tax-effective retirement income with an account-based pension. An account-based pension is a popular way for Australians to manage their retirement savings. Over 80% of retirees choose to convert their super to an income stream using an account-based pension. 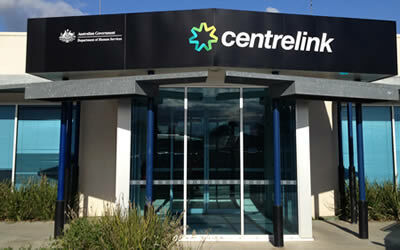 Managing Centrelink entitlements can be complex and small changes can have a big impact on your access to benefits. We are personal financial advice specialist and can meet with you and devise a plan to make sure you maximise your super. Keep in mind that access to Centrelink benefits depends on a range of factors, including your income and other assets (as well as those of your partner). Proper planning can not only maximise your Pension income but also offer you benefits in the way of Commonwealth Senior Health Card or Seniors card. 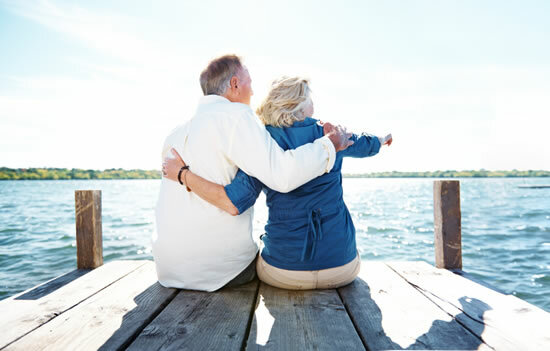 The Australian Government is also keen to encourage retirees to take an income in retirement, which is why they offer a range of incentives. Structuring your assets to take advantage of these incentives can make a big difference to how far your savings will stretch in retirement. Planning for tax effective retirement income stream should be attended to years before you contemplate retirement, so you assets and incomes can be restructured in the right effective manner. Contact our financial planners for your free initial consultation.